Digital Realty has nearly 200 data centres totalling 32 million square-feet located in top tier global metros across the U.S., Europe, and Asia/Pacific. Digital Realty’s ability to service global cloud, software and media giants in multiple markets around the world is a competitive advantage. The ability to carry $236.5 million worth of undeveloped land on the balance sheet for many years is a function of Digital Realty’s scale and investment-grade rating. This land deal ensures room for hyperscale customers like Amazon, Microsoft, IBM, Facebook, Apple and others, to continue to grow with Digital in Data Centre Alley for the next decade. Digital Realty engaged Alchemise Consulting to run a targeted campaign over 4 months across Australia and Singapore for their new SYD11 Data Centre launch event in Sydney and to identify new hyper-scale and multi-cloud interconnection opportunities for Singapore and Australia. This was an APAC regional focus driven from the APAC Marketing Director. We demonstrated our technology vendor client campaign experience in APAC and data centre knowledge. 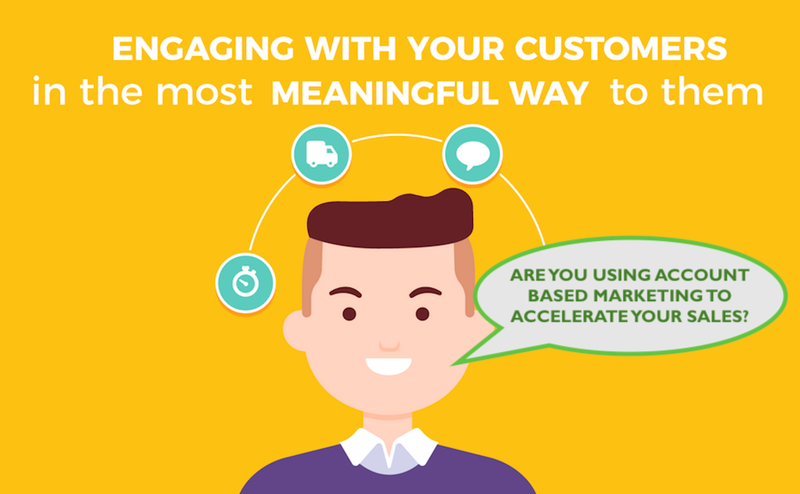 Our aligned approach to the requirements in being able to increase value of marketing campaign lead nurture and lead generation conversation for both brand awareness and demand generation needs. Our campaign engagement was for four months, including one month of preparation with the digital assets and content journey mapping and landing page layouts. Our Alchemise sales development process was applied. In partnership with the Digital Realty team, we compiled the three key target audience profiles of CFO, CIO and CEO level for content mapping using a lead nurturing and inbound approach, via the Digital Centre 2020 resource centre, of which Digital Realty are one of the founding sponsors with their other strategic alliance partnerships across the APAC region. Campaign Data Sets – We helped profile five data sets across Singapore & Australia at CxO level, inclusive of key stakeholders and other influencers.It was evident from the outset that a lead nurture approach with an account based marketing (ABM) approach was needed for a challenging long sales cycle engagement. It was important to drive some inbound engagement from our inside sales team with relevant, engaging and customer centric content pieces suited for each buyer persona.Some contextual preparation in acknowledging the local differences between Asia and Australian market customisations for the Digital Realty offering was needed. This including a site visit to visualise the data centre facilities and also speaking to some of the site operations and sales team.Partway through the APAC campaign there were changes in the direction of our engagement, with the team primarily prioritising focus to a large press release event for the Erskine Park Data Centre (Sydney) and an launch event overlooking Sydney Harbour for guests. We assisted in the profiling and invitation of selected guests to the launch event, which was completed across a six week process. We started in Month 1 with a detailed preparation of about 2,000 contacts from a variety of contact sources compiled, researched and profiled in line with a typical buyer’s journey contact of Awareness, Consideration and Decision stage content and using an ABM light strategy. The APAC campaign localisation of the content for Singapore and Australia included video clips, case studies and Forrester White Papers about Hyper-scale Data Centres, Multi Cloud connectivity and also Alliance partnership offerings such as Service Exchange with IBM. Initially we started with Singapore and found it somewhat challenging to get across but found opportunities in other ASEAN countries also. Throughout Months 2 and 3, our focus was on ensuring relevant contacts at qualified companies were invited to the launch event in which we achieved about a 50% attendance rate. We were able to contribute around 30 registered invitees to the 45 already known to Digital Realty attending including wholesale partners, vendors and cloud service integrators/providers. During Month 4, we deepened our lead nurture program with more market data-driven insights, competitive positioning and identified some sales drivers with digital transformation and cloud positioned projects looking ahead to 2019. 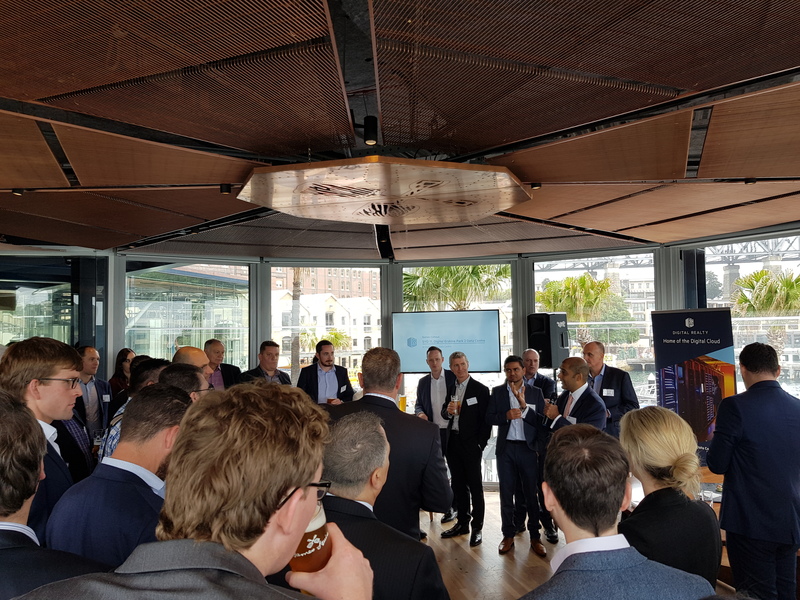 We help achieve approximately a 40% attendance rate for the Sydney Data Centre Launch Event with new attendees from Enterprise Financial Services and Insurance prospective clients and partners. We confirmed relevant APAC market data and opportunity for hyper-scale data centres and multi-cloud and associated partnership opportunities. We identified depth of market data and segments of opportunity to assist with Digital Realty’s strategic planning and APAC market focus. The lead nurture process created good market research insights for both marketing and sales insights with localised presence which offset any of the lower cost off shore call centre lead generation services which may not align to the needs of Enterprise and industry depth of experience for data centres in sales suited for the Singapore and Australian markets. Our relationship developed with the Digital Realty marketing team in APAC allows further assistance to drive more strategic marketing value and insights for planning and execution. Despite the challenge of some re-priortised requirements, we still delivered to Digital Realty’s expectation, with our team’s focus and flexibility and understanding of the priorities and needs throughout the different stages of our campaign delivery. The value from our APAC ICT sector experience and technology domain knowledge of the market helped position the confidence and network of suitable providers for this need within the Enterprise market focus. One of the benefits of our local Australian time zone provides broader access to key stakeholders during business hours which was recognised as part of the additional value we provided Digital Realty. 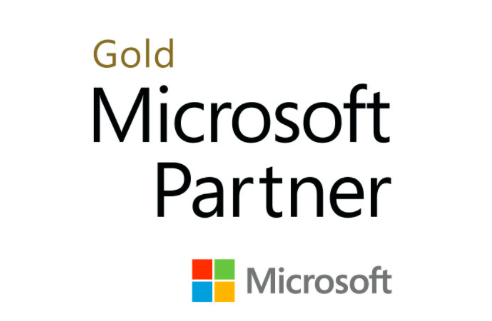 If you would like to work with a specialised technology solutions marketing and sales partner to help with your strategic market research, account based marketing and B2B demand generation plans, we can provide an initial no obligation consultation. Please contact us at info@alchemiseconsulting.com or @alchemise_cons, or call our office on +61 3 9225 5022. 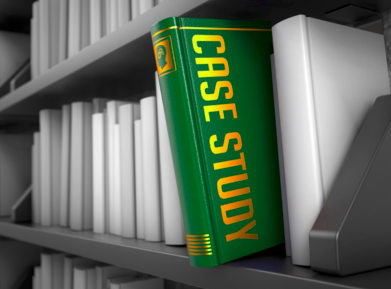 Keen to read another client success story about how we deliver effective assistance for new market entry ? Click here. 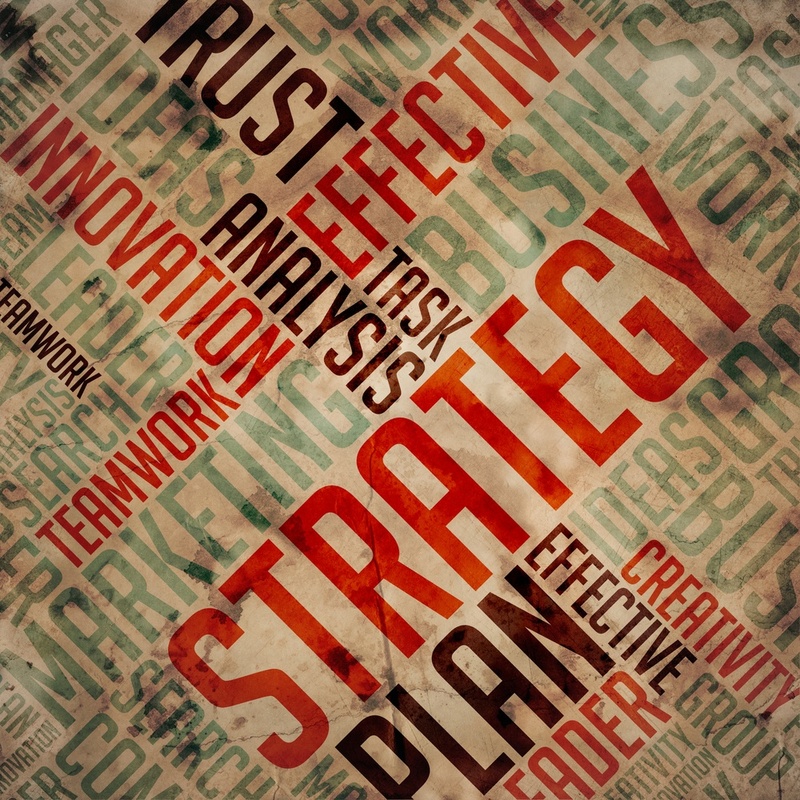 Software start-up businesses: What is your sales and marketing plan? Part 1 is available here, if you missed it! This blog piece is intended for a general overview based for a broad spectrum of audience to provide awareness based on examples of many people we have spoken to over in recent years who are venturing out for the first time on their own. We are not referring to serial entrepreneurs who have been very successful in business already. It has seems a recent observation for successful engineers or IT professionals to venture into entrepreneurship and business ownership as a start up an aspiration. Commonly in a joint business partnership or sole trader may have seasoned commercial or sales and marketing acumen in their team initially. For some, despite initial quick success it’s still a case of a feature/benefits or referral sell with not a solid go to market plan or strategic approach considered. Are you playing the short game or long game and reverse engineering your desired outcomes over chosen timeline? Tip: Ask for help early to build an A-team of specialist advisors around you, and be willing to invest to help you test your concept, develop your go-to-market strategy and help build your foundations so you can scale. We have seen many start-ups run out of capital very quickly as they haven’t planned out their investment and costs required. For software application development it’s a never ending sunk cost to build the platform foundation from open source platforms and constantly improvement to evolve your offering for customer experience and integrations or address functional bug fixes etc.. If you are a services business the capital requires strong cashflow, securing good resources and a solid sales & marketing strategy for short term success. Are you releasing a feature update every month or 3 months or 6 months, or ad hoc? How much budget is required with your onshore or offshore development team? If your sales cycles are longer without the revenue incoming and tested go to market plan, how can you sustain short term investment decisions for growth? A large portion of costs is initially to setup and progress from concept stage to prototype or beta release for testing . 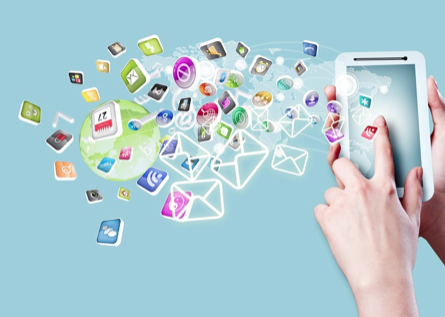 Is there a market for your app and where? There are so many variables to consider in this dynamic, fast moving and crowded marketplace. 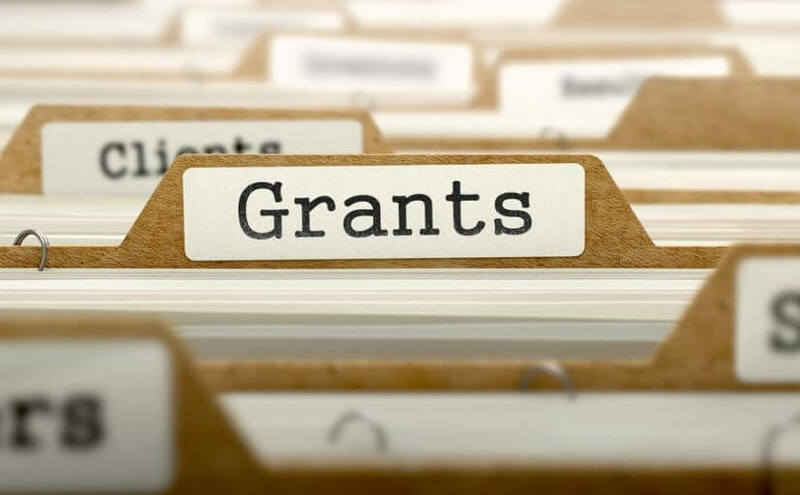 Are you aware of Government funding programs such as Austrade Export Market Grant Funding (EMDG) or Department of Innovation, Industry and Science R&D Grant Funding Options? Have you checked out your local council incentive programs for small business owners starting out? Tip: Assess realistically and budget for your capital expenditure and cashflow to get a test platform off the ground without overcapitalising, prior to getting any customer end user feedback or usability assessment. 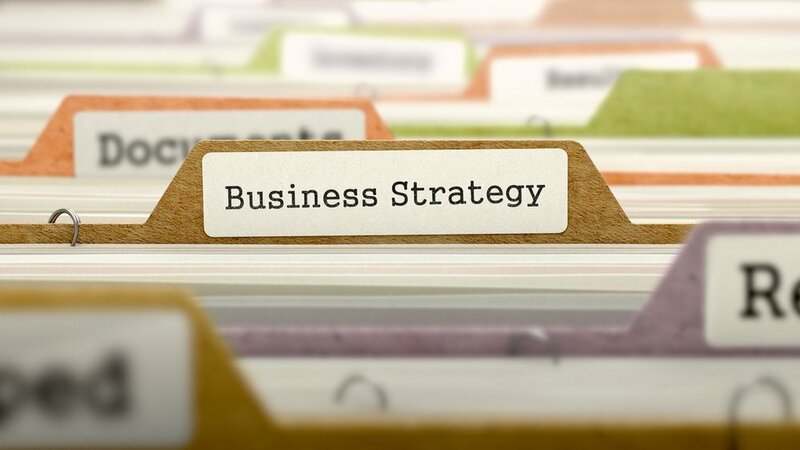 Strategy Go To Market plan: What is your Sales and Marketing approach for B2B or B2C? As a brand new home owner or developer, would you build a house with a builder without going through a planning process first using an architect or draftsperson? As a captain of your boat, would you set sail in a boat without knowing which direction and compass map or GPS settings are required first? In business, especially during the start-up stage, it’s the same to plot or determine the course you wish to take and solidify it on a blueprint first. It may not be the perfect plan or at least it helps provide a targeted direction of what is required to get from point A to point B and purpose. However the investment of time and seeking advice to formulate the right plan seems to be considered in reverse order – ad hoc first before structuring something of a business plan or sales or marketing strategy. 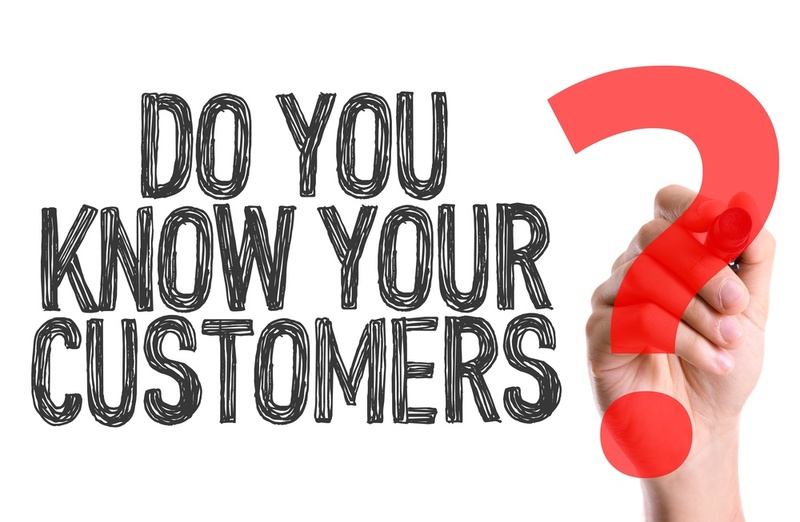 For any go to market consideration you need to understand your business customers first and what problem or solution you can help them solve. In order to monetise your product or services the value of what your offer and charge reflects the urgency or size/complexity of the problem you are solving for your customer. Too often I have seen little analysis about the financials including realistic cashflow, profit margins and also sales planning and how to create brand awareness through targeted marketing investments – this often seems to be an afterthought. No real customers = No real dollars despite future projections. Let’s be real here. Once a external capital round is raised, the pressure is on to deliver ROI to the stakeholders, every request and return for dollar asked is scrutinised about the real viability of the business model and financial returns to the shareholders. When I have asked many business owners for some pricing numbers about the subscribers needed for their model to break-even in Year 1, or Year 2, many seem to be a pie in the sky guesstimate or hypothesised without some solid tested projections. When I further question where and who is their target market, I haven’t received many solid, thoroughly thought out answers but a more whimsical ‘kind of’ or ‘generally’ description. Without a solid business plan and sales and marketing Go To Market strategy worked through and tested first, many start-up app ideas never will get off the ground due to lack of planning or asking for help first from a business advisor or sales and marketing consultant. There is a saying that family and business do not mix, this is true to some extent that emotions can influence some of the initial decisions from founders, especially those without some business background or sales/ marketing experience. At the end of the day you might want to pursue a passion or great idea like many entrepreneurs, however if you are still relying on your job and/or regular income with a mortgage over your head, some of the path to exploring this can be mitigated by being strategic and planning ahead for your financial position, capital investment plan for growth and thinking about your purpose – whether it’s to scale and build a large business or just to replace your income and eventually exit by selling your business. Make sure you think about your profitability and revenue first as well as market test your pricing strategy for how you will monetise your great software app idea. TIP: Spending some time for an independent sanity check with a workshop or advice for your concept and business model with the right independent business professionals and also your potential customer base might save you time and sweat equity in getting your idea off the ground or determining if it is feasible. Here is an example of one of how one of our New Market Entry Feasibility Assessment played out. Thinking about if you hire in-house or outsource, what parts of your start-up business and investment cost are required? The cost of hiring a team of marketing resources like a social media manager, digital strategist, copywriter, graphic designer and web designer all add to the overhead costs of the business and initial investment to build your team. As we know, the cost of skilled labour in Australia is one of the highest in the world. However is outsourcing functionally to Asia or other parts of the world still an answer? 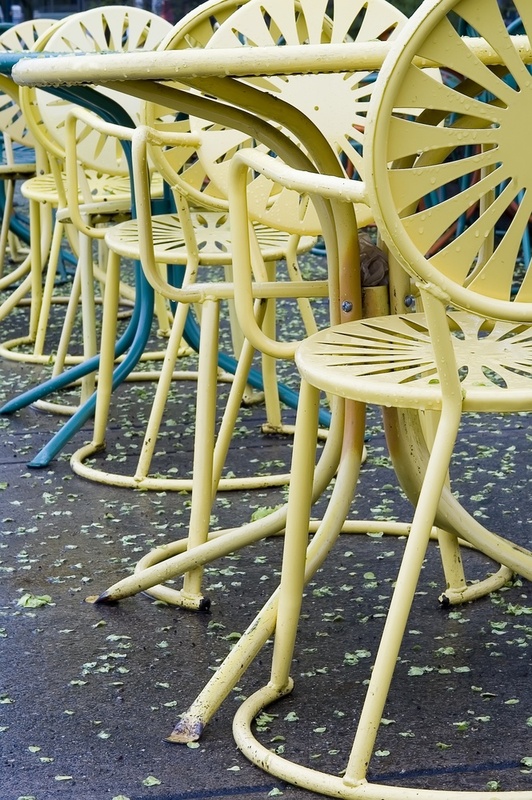 Are you sacrificing quality over lower costs or lack of your own process and systems? Have you thought about a scalable model to access senior experienced resources that will only cost you a fraction of a FTE hire or long term contractor? What are the must-have sunk costs, and what are the optional non-revenue generating costs? How will you generate sales to your customers? Will it by distribution model or direct sales? Will you be paying commissions out of the sale or from your profit margin? TIP: Consider what sales and marketing resources you need initially and budget required if you hired internally. Can you source alternative and flexible methods to deliver the same function at lower cost and higher ROI until the business model is proven. There are many practical and commercial considerations from this blog series about when start ups look at determining funding requirements and capital raising approaches. Most importantly from our perspective we can provide experience in how to utilise this funding once secured with a solid sales & marketing go to market plan and leadership from several years within the tech sector and working with business owners to drive growth. Feel free to contact us for an initial discussion on how we can help you and your business, from start-up to growth mode, at info@alchemiseconsulting.com or @alchemise_cons or call our office on +61392255022. What prompted me to write this article is that this year alone, we have been approached by many aspiring small entrepreneurial first time start-up founders in Australia with a great vision to be the next star tech multi millionaire with a great idea and concept for app development. From a Go to Market and feasibility perspective, much more time and conscious planning of a sales and marketing plan could be developed first and knowing your target market with a strong customer value proposition. The financial elements of your sales revenue and profit model particularly with Software as a Service or subscription models to scale in say two sided marketplaces need to be considered for B2B and B2C applications. Read about a selection of our business owners examples we have spoken to below in hospitality, retail, legal services, trades, telecoms. Typically they have worked in the technology field, banking or finance, hospitality or trades sectors, and have clearly seen a need for doing things differently or something which has frustrated them as an end user in this digital era. So why not build a mobile app? We have seen successful apps like Tinder for dating, Uber for car ride sharing, and many other disruptive business opportunities and approaches. There has been more Australian success stories such as Canva and Atlassian and well as Australian based start-ups of recent time, however a reality check highlights many failures also in small business that may not be highlighted with their challenges and how to overcome them. What concerned me in talking to these business owners in early stage development, many of which who have continued working their day job, or those who have 100% committed to this idea and own self-funded capital, is that many have started building their business without many key elements that any start-up business should consider from a financial and commercial perspective. In this customer centric and experience environment, it really surprising me why many aspiring app designers start with features and functions first before understanding who their customer is and if this is a commercial need to solve their challenge and if there is in fact a business case for their development. The maturity of having some commercial acumen or seeking advice as an investment is an important first step. Some basic checklists should be considered first before expending any self-funded cash or investment capital cost. Two important factors are cashflow and cashburn when you have limited funding to kick start your business. Whether it’s your own capital, crowdsourced, private or public funding sources, ROI and accelerated sales growth is needed in terms of new customers, actual revenue streams and cashflow considerations. 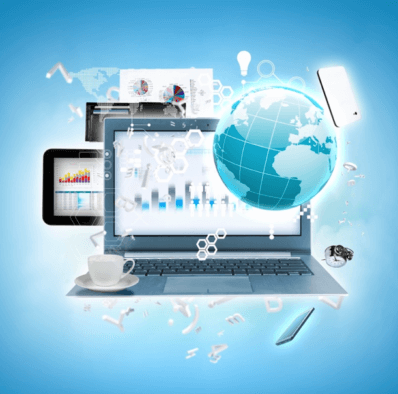 We typically recommend a Digital Readiness Assessment or a Business Growth Assessment to help gain an understanding of the start-up business objectives and maturity before entering into the detail design or functional building blocks. Read our previous blog on 3 key elements on how a Digital Readiness Assessment can help clarify the right plan for you. The two owners had come from a hospitality background and they wanted to build an app which allows restaurants and cafes to match and fill empty tables during both days and evenings, with a fee charged based on percentage of spend to onboard the vendor. Despite sharing the market with Deliveroo, Foodora and Uber Eats, they claimed their model was different. The app had been built and tested already, and they wanted to focus on building the B2B marketplace to onboard customers and launch in Europe and Australia. The challenge was both marketing and sales to onboard an initial 200 customers. It seemed to me that they had taken a back to front approach, by building the application first, before assessing if there is a valid market opportunity and developing the app to suit the market. Business strategy – how to scale and sell directly or via a referral/distribution model. We presented an offer to look at developing their GTM strategy, however this wasn’t in their current budget as most of the funding was invested in the application development side, and therefore they could not proceed at the time. Four business partners, all highly educated and ex-engineers, had built a two-sided marketplace B2B app to rent industrial equipment from vendors who had availability, and their platform facilitates a self-service rental catalogue listing and booking engine to connect vendor and renter. Originally they came to us with an interest in digital marketing assistance, and upon looking at their website and type of content present, it wasn’t sufficient to take a customer centric approach as information about their target market or ability to collect customer data was unclear. We questioned whether their pilot stage app had been tested, but they were looking to raise more private investor capital. We asked to see their pitch deck and hear about their sales and marketing plan. While there was an initial interest to engage independently first to help with their pitch deck, the subsequent response was to wait until they had raised the funds, then they can consider a marketing and digital initiative to get this off the ground. An offer to develop a basic marketing high level strategy to include in their investment pitch deck was declined to help them secure the funding and demonstrate forward planning. A business owner saw the opportunity to setup a market food truck/vendor and customer app. An initial consultation garnered interest from the venue event organiser. Capital was limited to build the app (to test stage) using an offshore web development team, and this was the first step to customise the app to get one initial customer to fund it. After six months, I reconnected with the business owner and learned that due to the GDPR and tightening in data privacy using SSO with Facebook login accounts, the application development project couldn’t proceed due to many backend development changes and cost, and also the business partner had a change of course with his view. The commercial and sales qualification of the initial opportunity with the market hadn’t been sufficiently completed firstly. The actual go-to-market approach hadn’t been thought about because the functional design was launched first to solve an immediate idea of the perceived problem which wasn’t verified. A serial entrepreneur in the ANZ region has built and sold multiple tech start-up businesses previously. The latest venture has involved raising some capital funding directly at the US market and hiring a first team for technical and initial sales/SDR resource. We proposed a go to market strategy engagement and market feasibility study for the Australian market, with our own network of consultant contacts and opportunities to explore. When capital is raised from angel investors the drive is to achieve value for shareholders. The dependency is on cashflow for engaging this project, however a scattergun approach without an integrated strategy isn’t assisting to drive traction and capitalise on opportunities here in Australia. The initial capital raised required a success model based on penetrating into the US market first. The SaaS profit model for Telco/ISP and utilities as a pure play solution needs to consider the actually profitability and market positioning as part of a GTM targeted approach. Overall in analysing the SaaS revenue model, I could see there being some challenges in their fixed percentage of revenue subscription model to be profitable. Over 12 months later, since the initial conversation, the company is looking to raise another round of funding to sustain their current operations for traction developed in the US but not for Australia yet in a structured approach. It has been more of an ad hoc approach without investment in a solid business strategy and focus on ROI outside of their focus on the US market and shareholder expectations. A prominent lawyer in Melbourne spent over $250K to build an online legal practice platform software over three years, to turn and sell off the IP and foundation. His intention was for the purchaser to take it to market and commercialise it, with some software licence and maintenance projections to sell globally to be compliant for all jurisdictions. The request was for me to assist in pitching and presenting to HK prospective buyers but the founder had no sales experience. The review of the business case and financial projections are only hypothetical with no real paying customers yet only a couple of small legal beta trial instances. There were some challenges I could see with this in developing a sustainable revenue model and especially the market feasibility with most of the software market moving to a SaaS – Software as a Service Cloud model. The cost of building an app warrants some business planning around the application first and customer profiling around usability and customer experience and processes for two-sided marketplaces. How do you market to onboard users from both sides of the app? What dependencies are on your third party open source apps like using Facebook or Google to login or sign up? With policy changes around data privacy for third party login and user data sharing, how does this impact on your business model if a few things change both on B2B vendor or end user side? How do you attract loyalty digitally from not just initial sign up but actual subscriber usage of your app and continued feedback from customers with marketing and support channels? Tip: Determine your ideal customer profile for each marketplace supplier/customer, whether it’s B2B or B2C. Part Two of this blog series contains practical guidance and tips around start-up capital raising, and what to do with the funds to achieve a solid ROI both for your business and investors. EMDG Scheme: Do you qualify for a marketing funding boost? According to Austrade, the popularity of EMDG continues to grow. 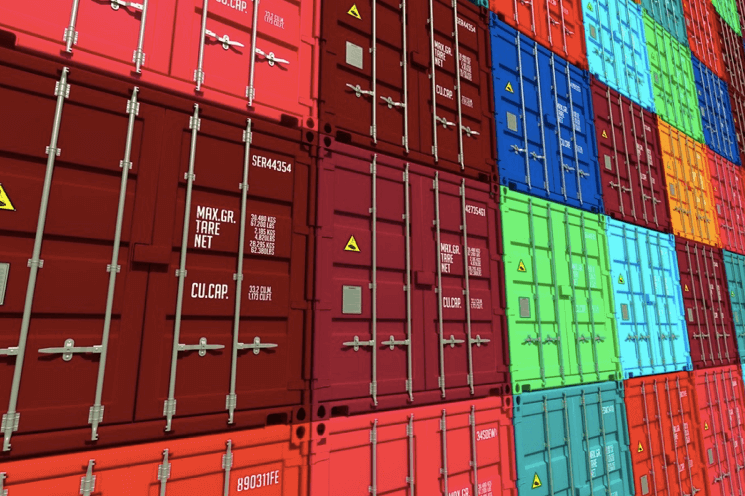 The extended application period for Export Market Development Grants (EMDG) applications closed at the end of February and the increasing number of applications continues to demonstrate the scheme’s popularity. The number of claims received this year increased 6.6 per cent above the previous year. Of the 3,771 applications, 1,444 were submitted by first-year applicants, an increase of 13.6 per cent from the number of first-year applicants last year, and approaching double the number recorded in 2013. This popularity of the scheme among new applicants shows healthy levels of export activity among new exporters. 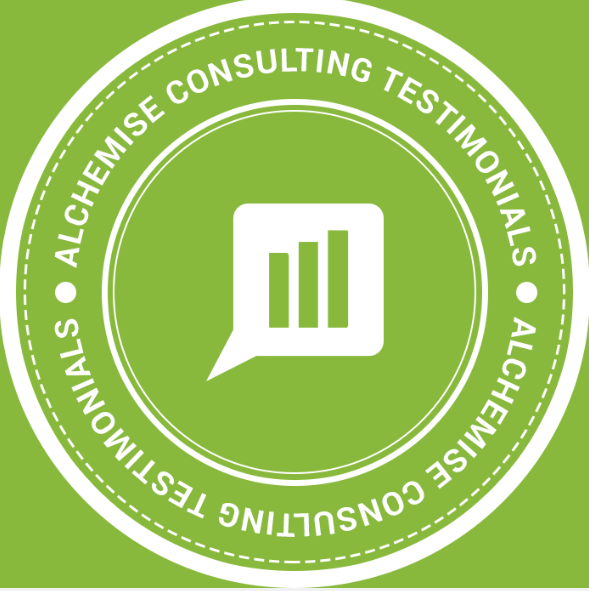 If you would like to hear how Alchemise Consulting qualified last year under the EMDG scheme, we would be glad to share the process involved and guidelines. Are you a business owner wanting to increase your marketing budget or already have invested some costs to explore growth opportunities in new export markets? Are you limited by cashflow to develop an export marketing strategy, implement more regional or global marketing initiatives or already have budget committed to other areas within your business? Are you a marketing manager with bigger plans than your allocated budget permits and feel like there must be another way to generate better ROI?Consider thinking outside the square to boost your marketing budget by potentially qualifying for federal government funded grants and assistance. The EMDG is an initiative available to small-to-medium businesses that meet certain criteria, which could provide a funding boost for your marketing spend and strategic initiatives. The EMDG offers reimbursement across defined categories for up to 50% of promotional expenses for companies who are exporting their goods or services and seeking to increase their international sales. Reimbursements are available for promotional spends between $15,000 and $150,000 throughout a one year period, although first-time applicants can combine two years of expenses to qualify for 2016/2017 and 2017/2018 financials. Some companies may also be eligible to apply for a Research and Development Tax Incentive, or a Business Growth Grant, depending on the nature of your business activities and separate qualification criteria. Each of these incentives may provide your company with the necessary budget boost you are searching for in order to fund required marketing strategies and activities for this or next financial year. Don’t miss out! Register below for a free funding EMDG eligibility assessment – find out if you might qualify to access this valuable funding boost! The Export Market Development Grants offer reimbursement across defined categories for up to 50% of promotional expenses for companies who are exporting their goods or services and seeking to increase their international sales. Are you limited by cashflow to develop a marketing strategy, implement more marketing initiatives or already have budget committed to other areas within your business? 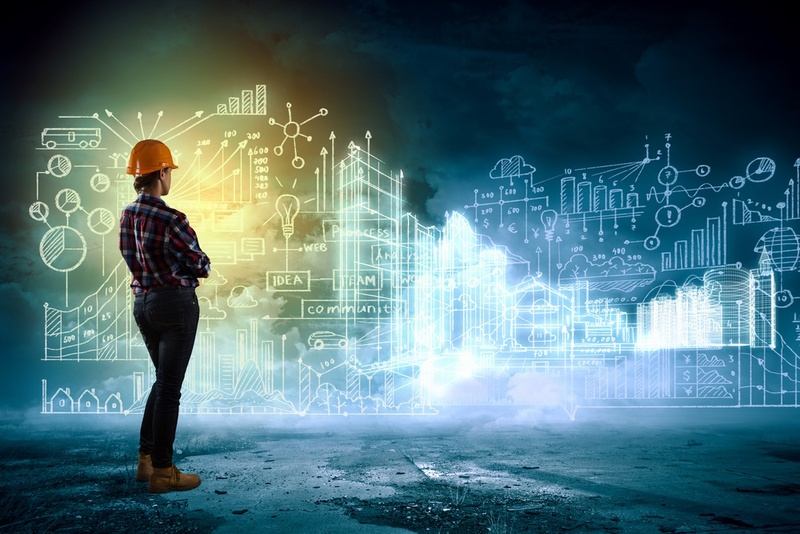 Are you a marketing manager with plans bigger than your allocated budget permits and feel like there must be another way to generate better ROI? Consider thinking outside the square to boost your marketing budget by potentially qualifying for federal government funded grants and assistance. The Export Market Development Grant (EMDG) is an initiative available to small-to-medium businesses that meet certain criteria, which could provide a funding boost for your marketing spend and strategic initiatives. Reimbursements are available for promotional spends between $15,000 and $150,000 throughout a one year period, although first-time applicants can combine two years of expenses to qualify for 2015/2016 and 2016/2017 financials. In addition to the Export Market Development Grant, some companies may also be eligible to apply for a Research and Development Tax Incentive, or a Business Growth Grant, depending on the nature of your business activities and separate qualification criteria. 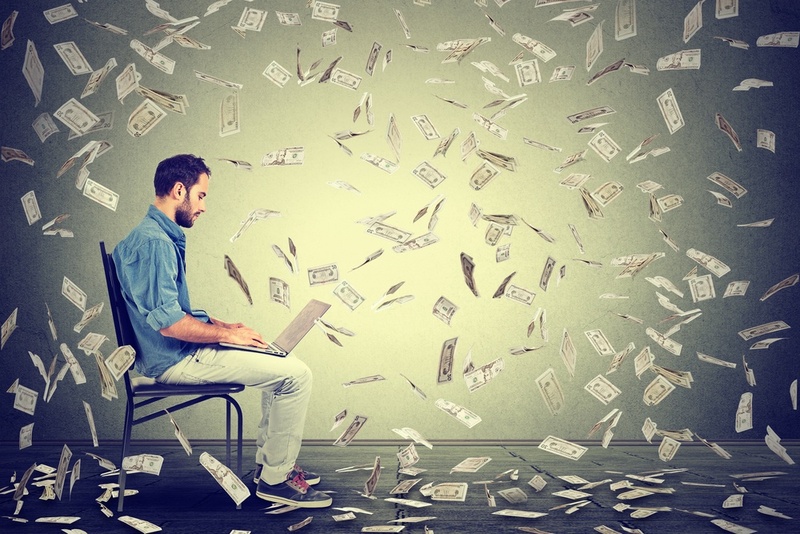 Each of these incentives may provide your company with the necessary budget boost you are searching for in order to fund required marketing strategies and activities. Don’t miss out! Find out if you qualify as the current year EMDG applications close by 30th November 2017. Register below for a free funding eligibility assessment – find out if you might qualify to access this valuable funding boost! A recent discussion with a UK technology sector client highlighted some important aspects that are very important in opening up a new market and developing a new market development strategy. This particular case sought to expand into Australia as part of the company’s APAC market expansion plan in conjunction with their recently established presence in Singapore and Hong Kong. 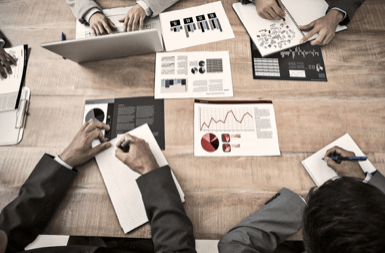 Every company looking to expand operations and new business development into a new market requires an accurate picture of budget and resourcing. Knowing how to appropriately budget for hiring local senior resources and how to source the right talent to lead your local operations are key to your initial foundations, and will ensure viability from both P&L and ROI perspectives. Poor hiring decisions can setback the new market development plan significantly, and will cost precious time and budget in replacement. We advise to consult a local talent acquisition specialist in the relevant sector to confirm and validate local market rates and a sustainable talent engagement strategy that attracts the right resources. Each country has local employment laws and in this example Australia has well defined employment legislation and rights to adhere to which may have a significant financial impact if breached. Our engagement and review of their plan highlighted under-budgeting of about 25% for resource acquisition. Our recommendations resulted in the strategy being reviewed in the Regional and UK management team. The client’s business plan is targeted at selling a competitive and price sensitive hardware products into the Telecoms, Service Provider and Enterprise space. We helped challenge and shape their go to market validation with a brief local competitive market assessment and primary competitors and SWOT analysis and commercial feasibility around pricing and profitability throughout the Tier 1 and Tier 2 reseller marketplace. So you have decided to go ahead with the growth plan in Australia and to open an office.. The sales compensation structure must align with the sales revenue goals set including commission plans and base salaries. There are alternative go to market strategy models which can assist an organization in its infancy with limited budget to engage, with shared risk and a success fee model, without the reliance on a traditional hiring model in the first instance, for say the initial six-month period. This reduction of FTE headcount model is attractive from a speed to market perspective, as well as a direct reduction of recruitment costs. There is strong consideration in new market feasibility and planning entry into a market like Australia. In this example the UK tech sector market is significantly different to the APAC and A/NZ markets. Expectations need to be realistic and considerate of people, process and market conditions in order to establish a successful market entry, as well as brand awareness and deeper insight into the local competitive market. 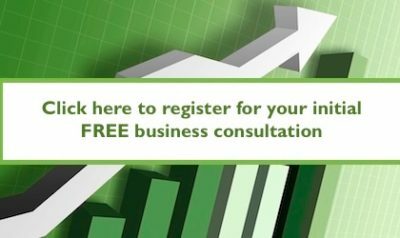 If you are exploring a new market entry or expansion strategy, please contact us for an obligation-free initial discussion. What is your purpose for travel? Be sure to have a clearly defined purpose for your new market development, based on research and experience. Thoroughly researching and planning your new market development will give your proposed entry the best chance of success and stability. Also be aware that this ‘journey’ will not be without challenges, but with the relevant research and due diligence, you can do your best to mitigate the effect of hurdles. Who will be guiding your travel? Do you have an established network of contacts in the area you are entering? Those with local knowledge and industry insight will be your best ‘travel guides’, steering you towards the best opportunities and guiding you away from areas and offerings that will not offer much in the way of success. Do you have an appropriate budget for your trip? Ensure your new market development plan has budgeted enough initial investment for your entry (to cover office(s), staff and resources) and a contingency/emergency backing is always good planning for when things may not go exactly to plan. Also become aware of local funding and financial support availability, as well taxation considerations and relevant import/export duties. Can you outline your itinerary? Who will you be travelling with on this trip? Have a talent acquisition strategy and plan for finding your ‘travel companions’ – will you go through a recruitment agency, hire contractors or outsource some roles? Consider which talent acquisition strategy will best enable your new market entry to establish your presence efficiently, and which suits your financial requirements and new market feasibility evaluation. 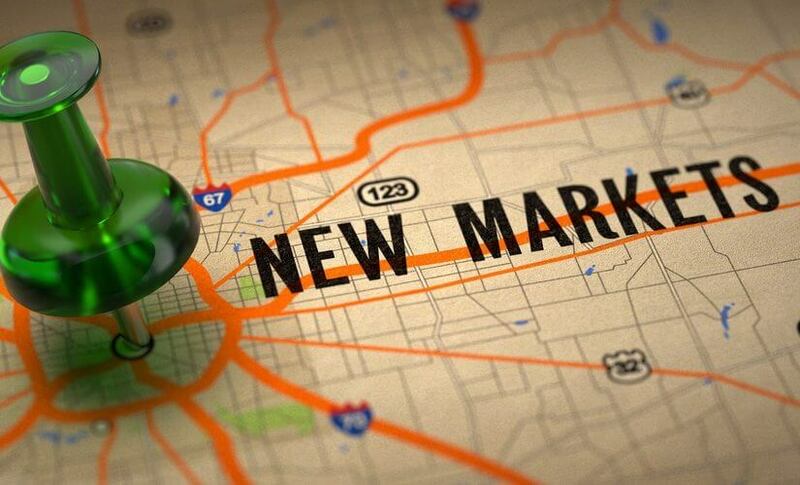 Feel free to read our blog on: 3 essential tips for a new market entry strategy. As the analogy highlights above there are many factors to consider with local market development knowledge required involving people ( talent acquisition strategies), process (go to market strategies) and systems (sales and marketing operations) to even be able to hit the ground running in a new market and lower the risk and cost of setup. Our market development experience has assisted some organisations in high growth mode to make some clear informed decisions. If you are considering expanding and entering the Australian market, or more broadly the APAC region, please contact us for an obligation-free initial discussion. p.s. 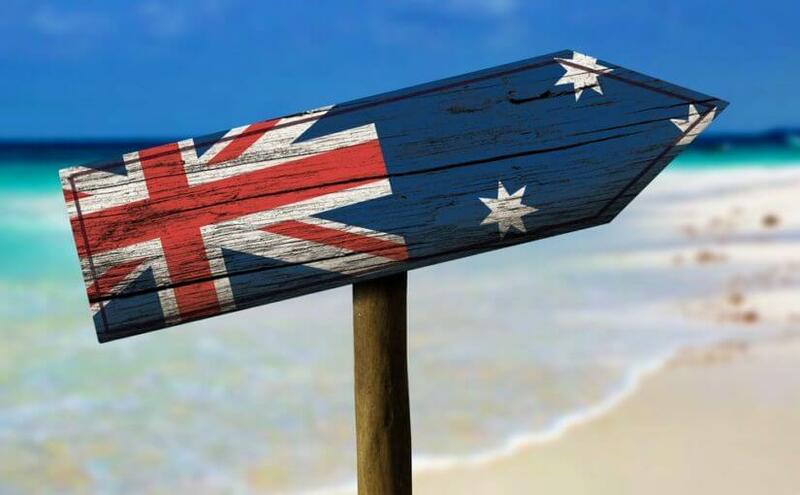 Don’t forget to read our Case Study below on how we assisted a UK based technology company potentially save 40% on their entry to the Australian market with our insights!